Indian music, reality and youth culture television channel and India’s No. 1 Youth Brand - MTV recently launched a unique marketing campaign for its two latest shows – Ace of Space and Elovator Pitch. 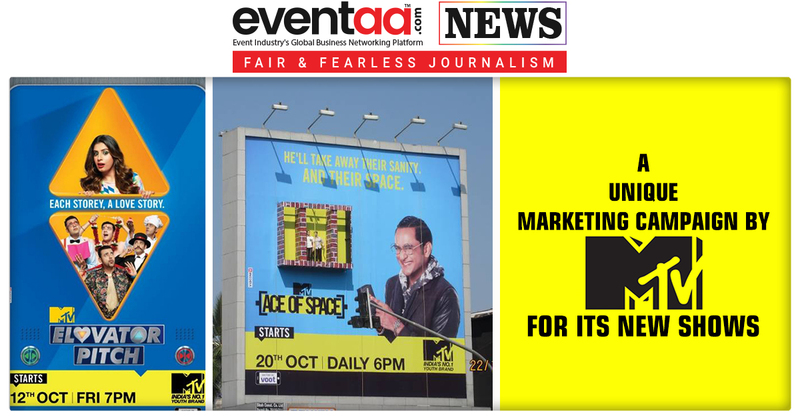 MTV has created live billboards for Ace of Space and Elovator Pitch, which brings to life the shows’ content them. The idea has been conceptualized by MTV and executed by Madison Communications. For the show, Elovator Pitch, the billboard makes an interesting and thought-provoking visual. 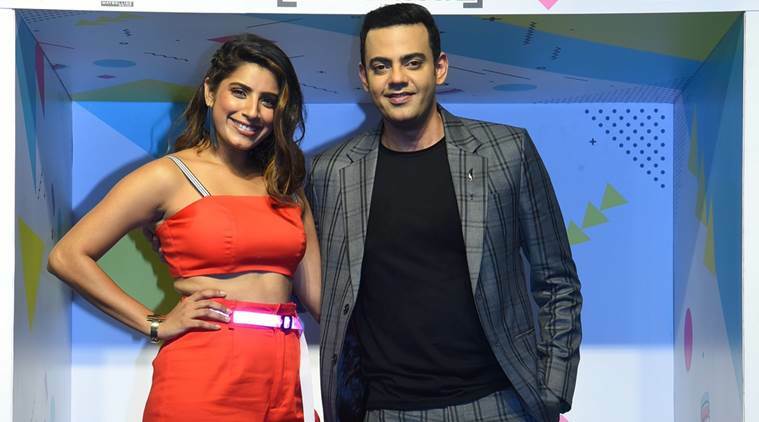 The hoarding features Cyrus Sahukar in different avatars across each level, in line with the concept of the show, where 10 boys try to woo one girl while riding a lift between two floors. In hoarding, Cyrus Sahukar is a visual reflection of the 10 participants who fight it out for their dream girl’s attention. For the show Ace of Space, the live billboards showcase real people enacting the scenes of being trapped in a small room. 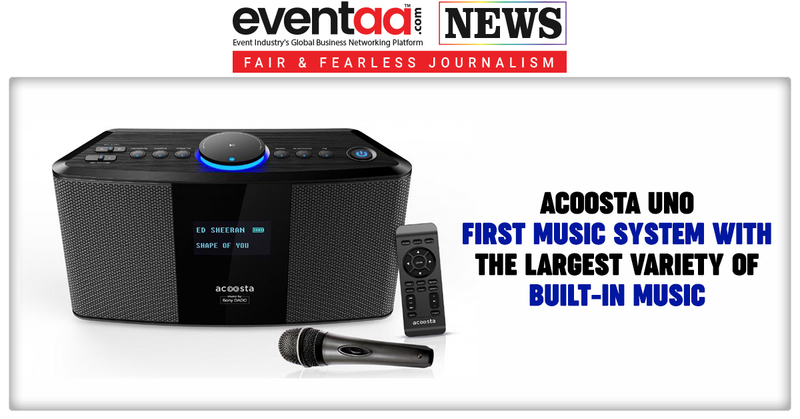 The billboards were specially designed to bring alive the uniqueness of the show, which went live on 19 October at a strategic location in Mumbai. 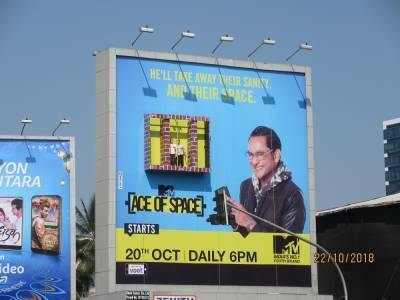 The hoardings have the anchor of the show Vikas Gupta, the anchor of the show, it also has the room shrinking with the press of the button, which cause panic amongst the contestants, like the show ‘Ace of Space’.